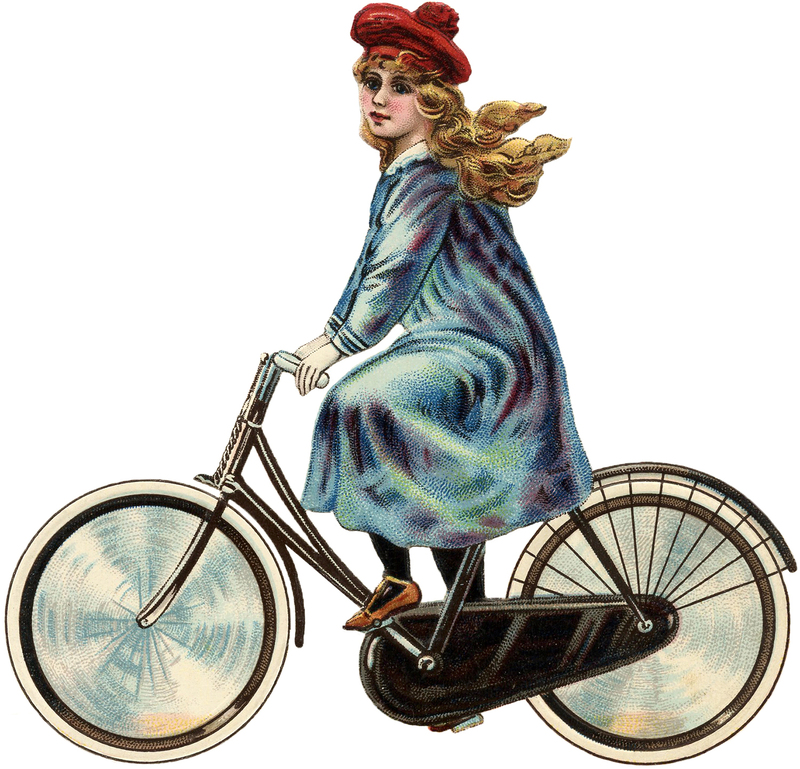 This is a really fun Vintage Bicycle Image! Shown above is a Young Man riding a Bike. I love that this is a full color image! 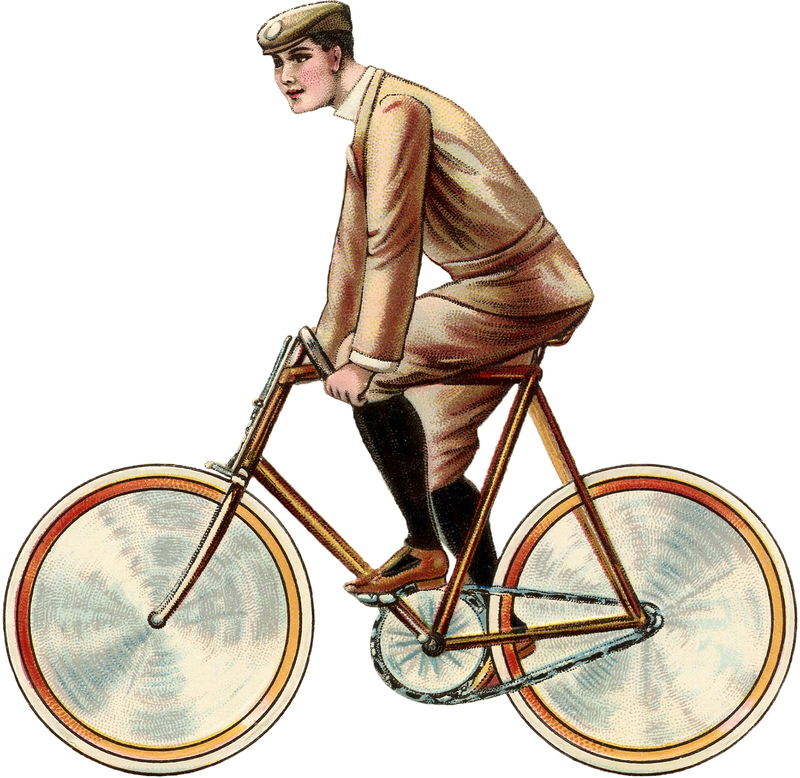 The bike rider is wearing a Brown suit with short pants, and a matching cap. Such a smart looking outfit, and so much detail here! I think this is one is rather unusual. 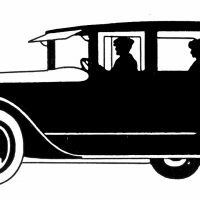 I believe it may have been part of an old game, or something along those lines, as there are several pieces that go with this. I’ll be sharing some of the matching graphics soon. Thanks Karen – most appropriate with the Tour d’France on at the moment.